March is national reading month, which only means one thing: I am getting ready to spice up your reading list with new monthly releases. Although I am expanding the number of books I read this month, I know it is totally worth it to stay up a few nights in, since winter seems to be going nowhere with the rain showers coming in! I have compiled this list for fans of Gone Girl, We Were Liars and How to Get Away With Murder. Plus a few other romantic surprises and a long-awaited novel by one of the best writers in the English language. Let the suspense begin. Don’t worry, I am more excited than you are! 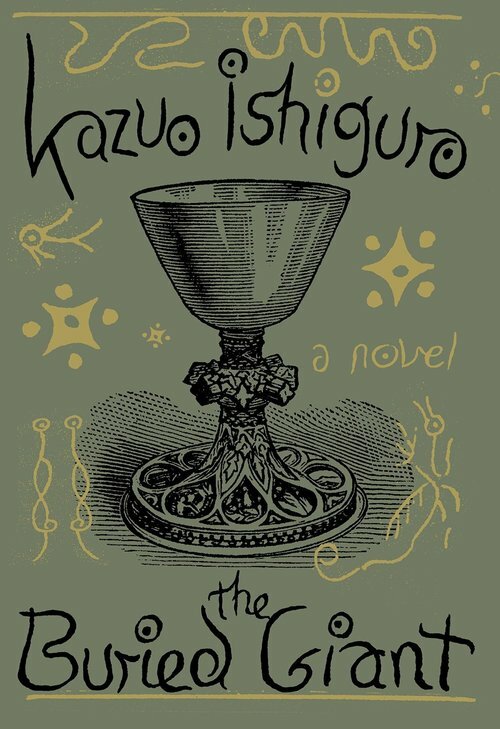 The follow up to Never Let Me Go, The Buried Giant by Kazuo Ishiguro is already considered an instant classic! Deemed by many as the best writer in the English language, I have waited for quite while for a new Ishiguro novel. Savagely beautiful and dark, Kazuo’s The Buried Giant is an emotionally charged tale about love, vengeance and war. 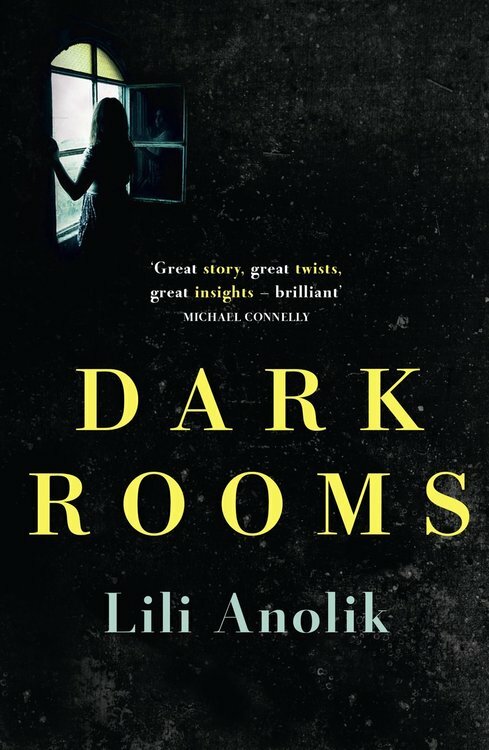 Categorized as a union between The Secret History and Sharp Objects, Lili Anolik’s Dark Rooms is a riveting and darkly beautiful debut about a murder in a super exclusive New England prep school. Before you judge me, I am here to inform you that this has been named one of the best suspense novels of the year. If you loved the first season of Veronica Mars, check this out! 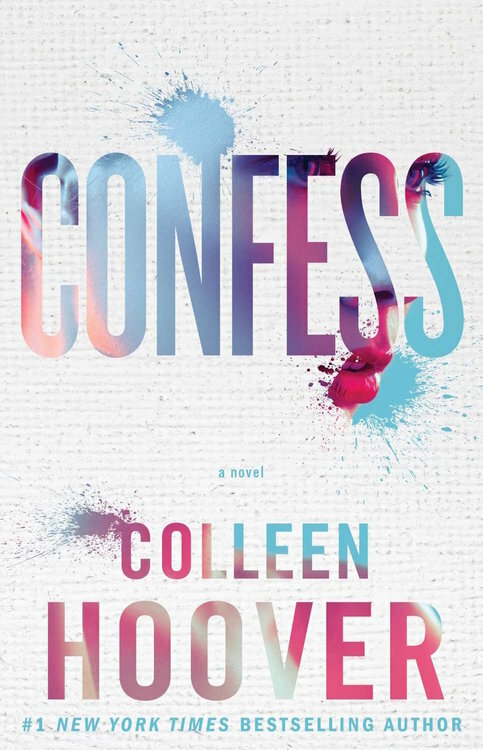 I am not surprise that Colleen Hoover’s Confess is this month’s most shelved book on Goodreads. It follows the the story of twenty-one-year-old, Auburn Reed, who accidentally stumbles on a gripping romantic journey. Risking everything for love, putting her career aside, she discovers that people’s past and secrets always return to haunt and destroy them. 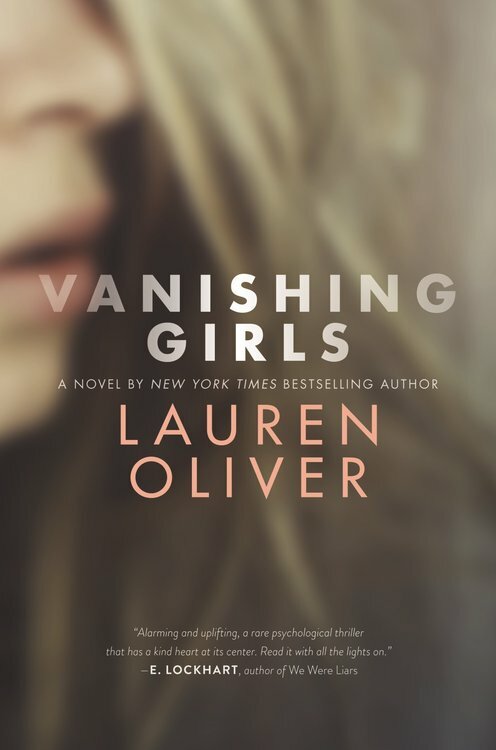 Oh, I am a big time fan of Lauren Oliver. Another psychological thriller to divulge yourself in, sisters, Dara and Nick used to be inseparable until an accident left Dara’s beautiful complexion scarred. When Dara disappears along with a nine-year old girl, Madeline, Snow, Nick becomes worry. She is determined to find her sister. Creepy, raw, emotionally charged and beautiful, Vanishing Girls will keep you up all night. This is the year of the suspense in fiction and television. All I’ll say is if you absolutely enjoyed Gone Girl, I Hunt Killers, and TV’s How to Get Away with Murder, you have found the only book you need to read in March. I have found your temporary fix for the season finale of How to Get Away with Murder and Gone Girl PTSD. 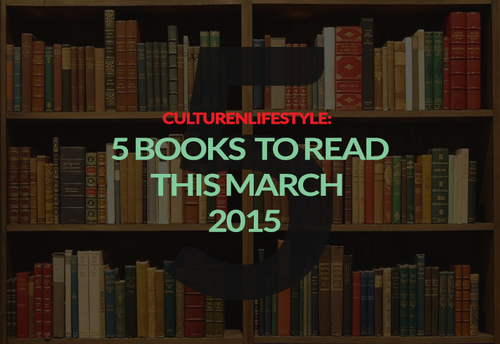 It’s time to meet the new book in your life, which will keep you up to wee hours. 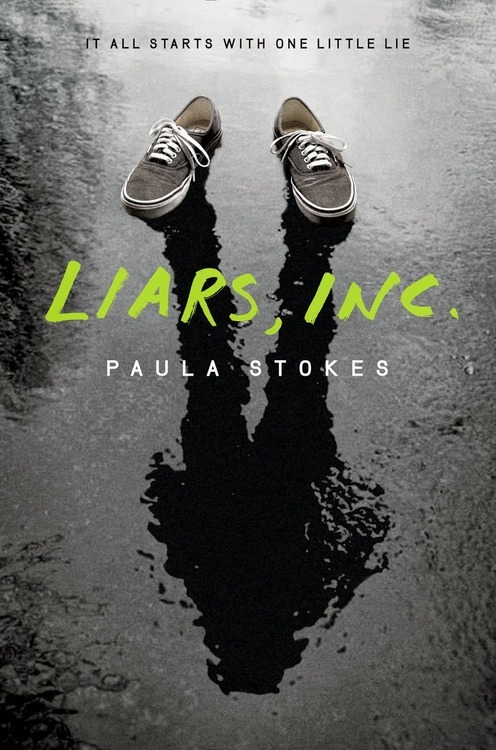 Review of Dark rooms aur Liars, inc please!